Inspired: An Improv Blog Get Vulnerable with Community Spotlight Pete Olsen! Pete and his partner, Travis started a cross country journey to San Diego and happened to find founder Amy Lisewski was looking at that time for roommates. Is there anything more “Yes! And…” then a new life beginning, in a new city, with a brand new home? Well luckily for Pete his roommate owned an improv theatre and he dove right into our community! 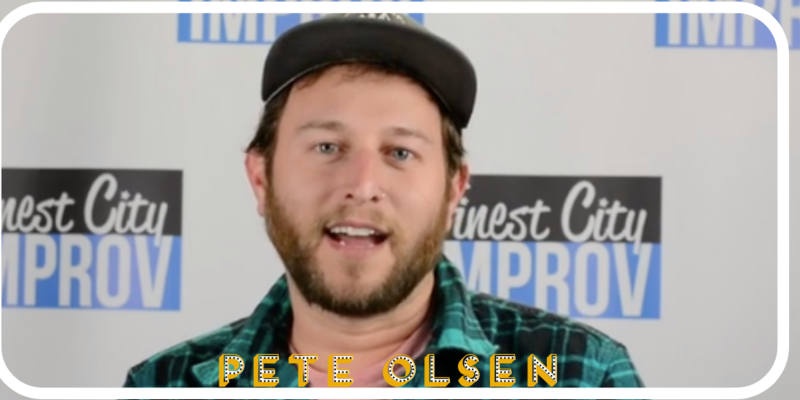 As a student and current work study participant, Pete has found his improv family here at Finest City Improv. His life has changed most distinctively in the fact that he has found himself off the side lines and in the moment. Learn more about him in his video below!